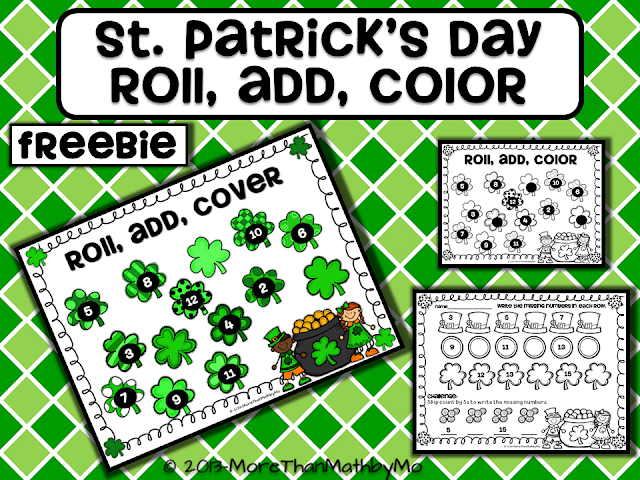 St. Patrick's Day Roll, Add, and Color offers your littles practice with counting, adding, and finding missing numbers from 1-20. Click the picture above to download your copy in which you will receive a full color game mat, a black and white outline game mat, and a missing numbers printable. If you download and enjoy this freebie or any of my others, please consider becoming a follower so that you never miss out. Feel free to leave me some feedback as well in order for me to continue to create products that you want and would be beneficial in your classroom. Thanks for stopping by this evening! Happy Friday everyone! Today was one of those days where it seems as though every road block possible was thrown at me. Even with the road blocks, I am simply thankful that I was blessed enough to make it through another day. I am also excited to share another one of my creations with you as a FREEBIE. My 30 Likes Giveaway is under way on my new Facebook Page and I couldn't be more excited!!! Click here--> http://www.facebook.com/mtm.bymo to like my page and take advantage of my FB-only giveaway that I am currently hosting! My 30 Likes Giveaway is a giveaway that I will keep open until I hit 30 Likes. Enter by simply liking the page then commenting on the Initial Giveaway Post from this past Wednesday and leave your email address. I choose at least one (most of the time more than that) winner a day at random times. The quicker you comment, the more chances you have of winning so don't miss out. Each winner gets to choose ANY product from my TpT store except for bundles. 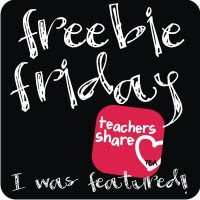 A very special thank you to Teaching Blog Addict for hosting the freebie friday linky each week. 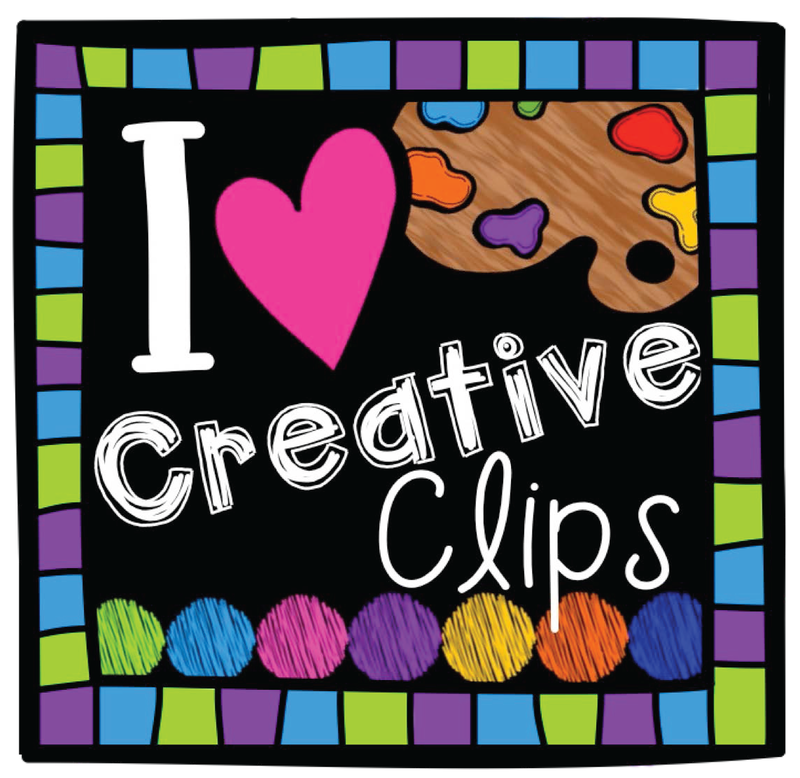 What a great outlet to share our freebies each week! Much Love and Appreciation for each and every one of my followers! Good Evening All! Is it really Wednesday night?! Where does the time go? I have a short post for you tonight but 2 important things to share with everyone. I would think that most of you are aware of who Ashley Hughes is and the wonderful graphics that she creates (I use her graphics OFTEN and talk about her in posts all the time). Ashley was the first person that I bought graphics from when I began creating and I have been a H-U-G-E fan ever since! 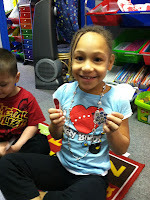 Today I want to quickly share her latest product(s) (posted Monday to her TpT store), they are A-M-A-Z-I-N-G!!! Her MEGA Alphabet Bundle is so big that she had to break it into 2 separate files in order for TpT to be able to upload it!!! What an amazing set! Don't you think so? As soon as she posted it Monday I bought my copy and have been creating with it ever since! 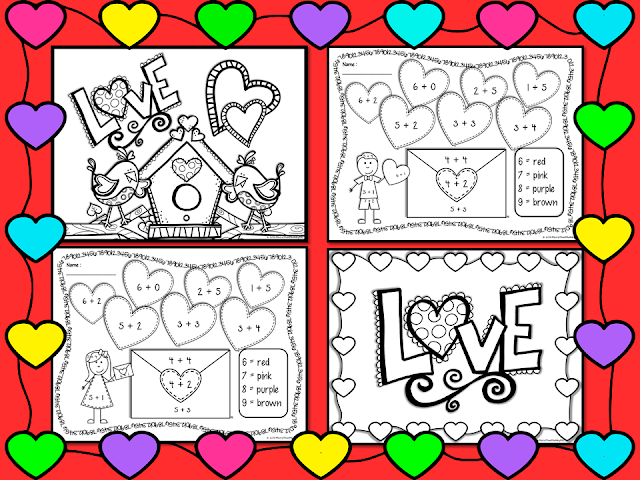 Each letter contains 7 pictures that begin with it, images are provided in PNG, JPEG, Color, and Blackline! I promise you it is well worth the investment! Click the links below find out more at her TpT store. 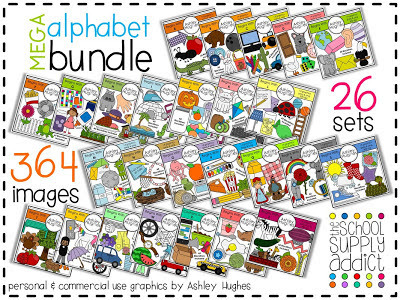 PLUS...keep a watch out for my HUGE alphabet learning activity and printable set that I am creating with this set. 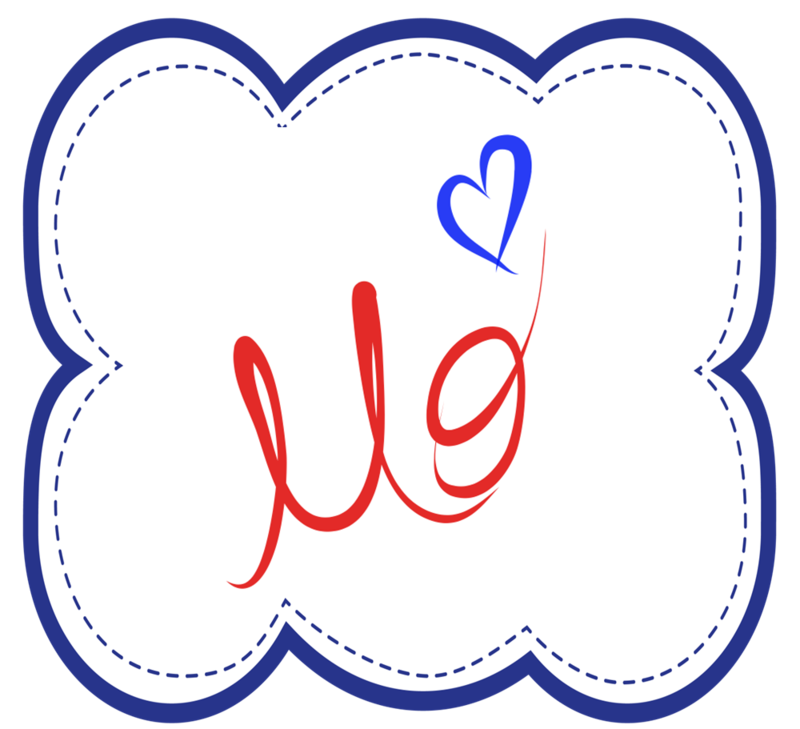 I finally created a Facebook Page, More Than Math by Mo, which leads me to my Giveaway!! I will be randomly giving away products until my page reaches 30 likes! What am I going to giveaway you ask? That depends on my winners! Each time I run random generator and choose a winner, they get to pick ANY item of their choice from my TpT store (excluding bundles)! How to you enter you ask? I will post to my timeline each time I pull a number (according to comment #) as well as email the winner. I'm thinking my first name will be chosen as soon as I wake tomorrow (Thursday) morning! Good Luck! Remember I will randomly choose winners until I get 30 "Likes." Feel free to spread the word! I hope everyone had a wonderful weekend! 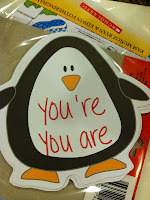 I was busy finishing up a couple 5 products and uploading them to my TpT store. I am pretty proud of myself-5 products in 2 days!! Yay!! Go me :) (while doing a happy dance) I wanted to share with you what my newest items are- I hope you find something that may work for you. Don't forget to download the FREEBIE! --This is the set that I created for my sis (who has just accepted her first teaching job-if you missed my Friday post). 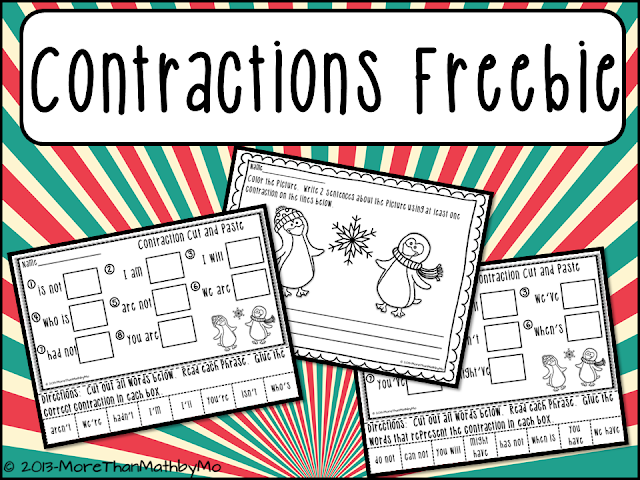 It includes 4 different games, recording sheets, and printables that revolve around mastering contractions. The games include a word sort, I have who has card game, puzzles, and two versions of scoot! --This game is very similar to my VERY popular Valentine's Day I Have Who Has Game. For this set, I added an answer key and the black and white set of the game. This game is also different in the words used. The St. Patrick's Game includes the 25 most frequently used Primer Dolch Sight Words. 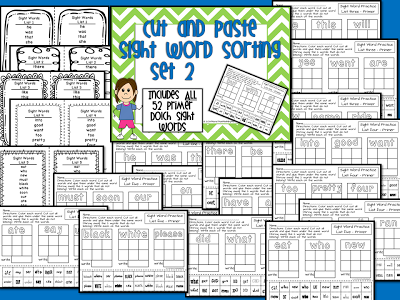 --This is a set of printables for word work on all Primer Level Dolch Sight Words. All 52 words are covered in the printables. 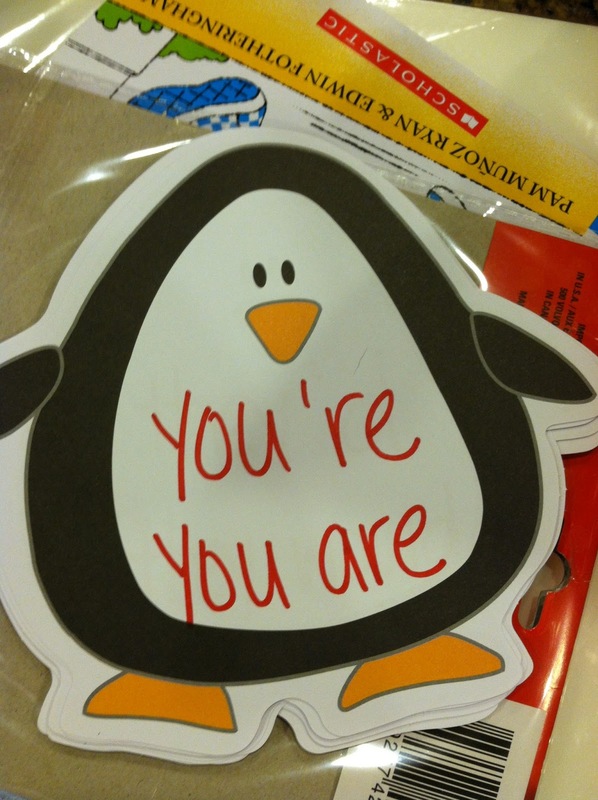 You also receive sight word lists that break down all words into groups of 10 (except for List 5 which includes 12 words). The possibilities are endless with this set. --Using some wonderful graphics I was able to come up with a simple reader that can go great with a discussion about presidents and symbols of America. 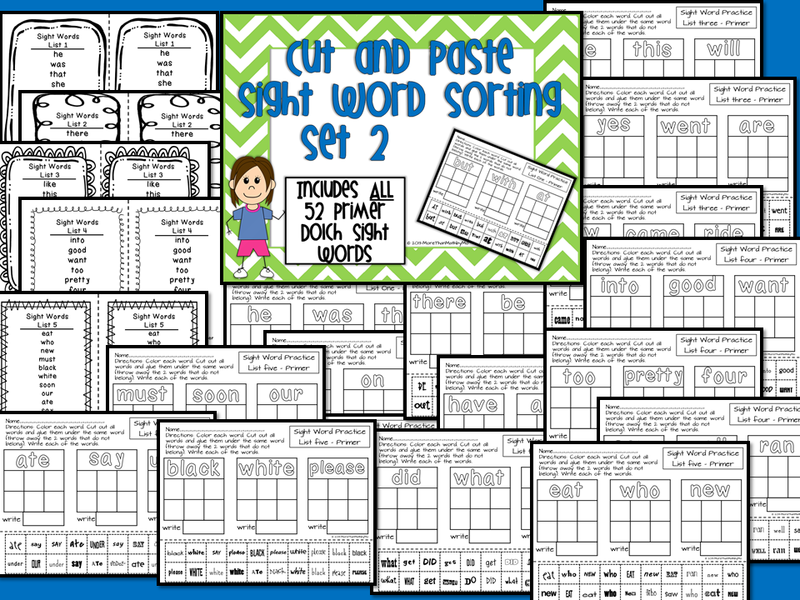 In addition to the cut and paste student readers, this set also includes a full size, full color teacher book, vocabulary word picture cards, and labeling printables. This would be a quick, no set up activity for tomorrow or anytime this week that you discuss President's Day. Sorry about these pictures, they are not the best! Hop over to my store to get a better look! ---Talk about a quick set up! Simply print out, give students dice (2 or 3 depending the game card being used), a handful of counters and a partner and they are ready to play. This game has students roll the dice, add the numbers, look for the sum on their game card, then cover it if they have the sum. The first person to cover all numbers is the winner. Great way to incorporate President's Day into your math lesson. Click on the title or pictures of the freebie to get your free copy! Thanks for stopping by my blog. Remember to become a follower if you aren't one already, you won't want to miss out on my upcoming 100 Follower GIVEAWAY!!!! Today I am linking up with Doodle Bugs Teaching to share with you Five for Friday! (plus a freebie if you scroll to the bottom read through my mile long post) I will share with you five random things from this past week! 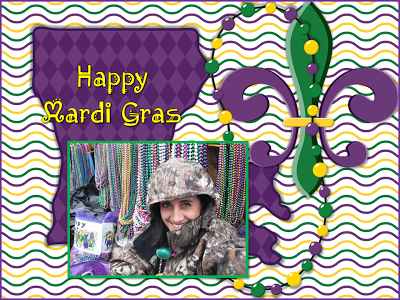 This week was jam packed with fun here in South Louisiana! 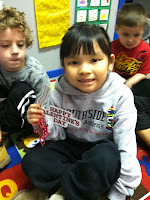 Two holidays within 2 days of each other-Mardi Gras and Valentine's Day! 1. Mardi Gras was Tuesday and I believe I took the words "Fat" Tuesday a little too literal. I ate so much food and king cake that I probably gained 5 pounds in that one day. Although the weather wasn't the best, we shared our day with family, friends, food, and fun. It was wonderful! 2. 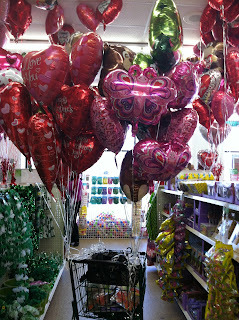 Last minute shopping for the ones I love! This is a picture of my shopping basket at Dollar Tree on Wednesday as I tried to buy last minute gifts for all my sweethearts! Balloons for everybody!! (I felt like the little old man in the movie Up positive I would float away at any minute) You can't see from this view but I also filled my buggy with great "teacher stuff" but that's an entire post in itself! 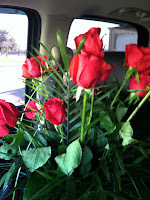 and her wonderful sub tub for There Was an Old Lady Who Swallowed a Rose my students had a blast while learning all day. Here are a few pics from their favorite part: retelling the story. 4. I am having a 15% off sale at my TpT store starting today through Sunday. All of my products are 15% off. Click the picture below to head over to my store. 5. Last, but not least, my baby sister got her first teaching job!!!! She is a wonderful person and deserves the best that life has to give! She is the most caring mother, sister, aunt, godmother to my youngest son, friend, and now teacher! She has been in her classroom for about 2 weeks now and came over this week for some advice from me, her veteran sister. 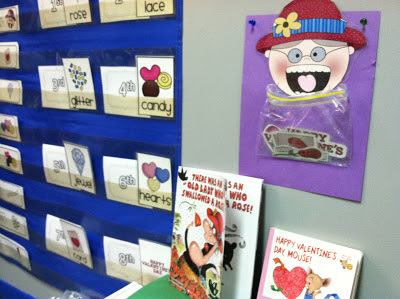 Together we worked on fun activities for her to do with her students dealing with contractions. 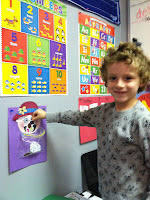 Here is a picture of a little matching game we started. Click on the picture above to download your freebies! Thanks for stopping by! Hope you all enjoyed this post(if so leave a comment to let me know what you enjoyed most)! 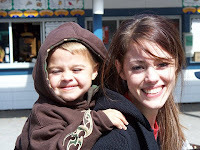 If you are not a follower of my blog, I would love to have you join! I will be hosting a HUGE giveaway as soon as I hit 100 followers (79 followers as of now)!!! You won't want to miss out. 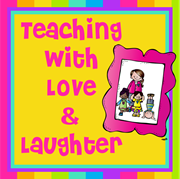 For the Love of Teaching SALE-15% off this weekend only! 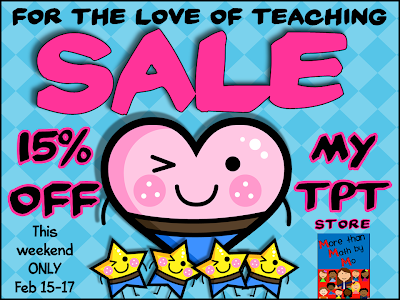 Stop by my TpT store this Friday through Sunday (Feb. 15-17) and save 15% off of any product purchased! 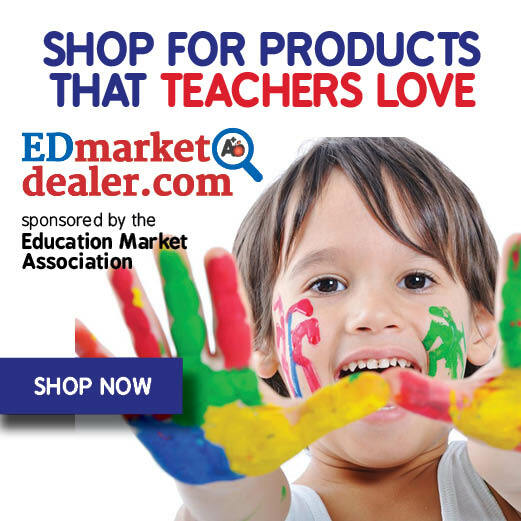 This sale is to celebrate the LOVE of teaching! If you love teaching as much as I do, then this sale is in honor of you. Also be on the lookout throughout the weekend for a few new products and FREEBIES that I will be posting! If you have not yet done so, follow me on TpT as well as here on my blog to be the first to know about new products, freebies, as well as "follower-exclusive" freebies and giveaways! Also, my TpT store just recently hit 200 followers and my blog is getting close to 100 followers. As soon as I hit 100 blog followers I will be hosting a HUGE giveaway (if you have been following me, you know how much I like to "give" so HUGE means you won't want to miss this upcoming giveaway)!! Please share my blog with everyone you know, feel free to pin me, spread the word on your facebook or blog, or tweet about me to help me get to 100! I love referrals! If you refer someone, tell them to leave a comment stating you referred them on one of my posts and I will send you a gift for the referral! 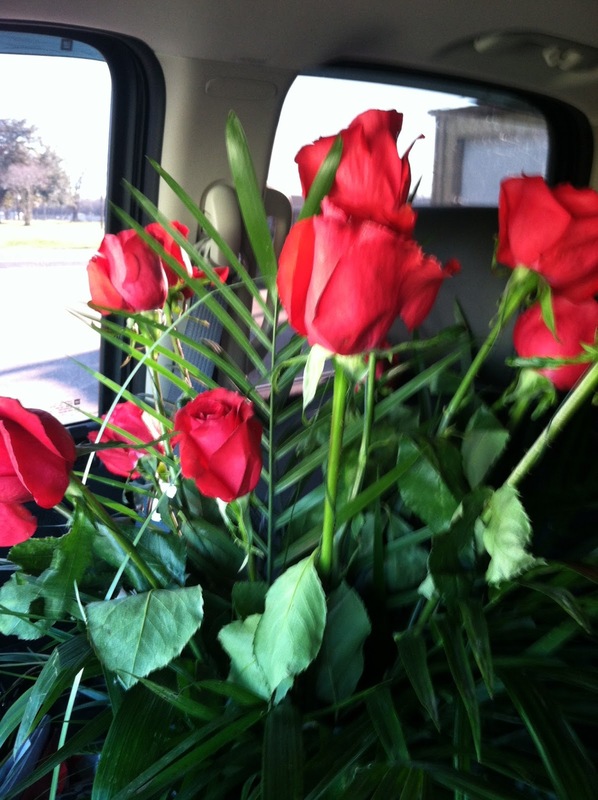 Happy Valentine's Day to you all (or as we say here in Louisiana-y'all)! Here are a few freebies to show my love and appreciation to my followers! 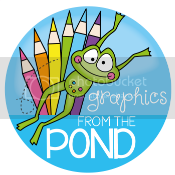 Click on the picture below to head over and download your freebies from my TpT store. 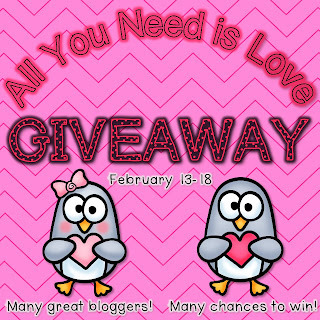 Have you heard about all the wonderful bloggers that are hosting the All You Need is Love Giveaway? WoW!!! is all I can say! I haven't won any giveaway that I have entered since I entered the blogging world but I will not give up :) I have a feeling after hopping over to all the wonderful blogs that are participating that I am bound to end up winning something!! Right?! Anyways..... Win or not it is still great fun to see what wonderful resources all these ladies have to offer! As I hop around and enter the different giveaways I will update this post and share what they have to offer! 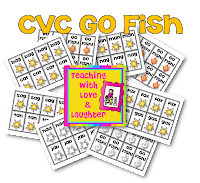 The wonderful Lori Rosenberg at Teaching with Love and Laughter is giving away a wonderful Go Fish CVC Game!! It is simply adorable! The best part is that it is not even available to the public via TpT yet!! Click on either picture to head over to Lori's blog and enter her giveaway! 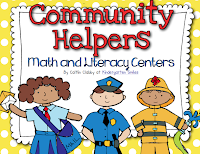 Caitlin at Kindergarten Smiles is giving away a wonderful Community Helpers Unit filled with 12 literacy centers,12 math centers, crafts and more-Amazing! Click either picture to enter her giveaway. Mrs. Foxwell over at First Grade in Foxwell Forest has an amazing giveaway!! 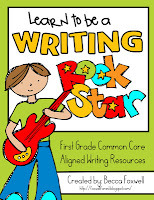 She is offering any, yes ANY 2 of her TpT products, PLUS a new unit that is still in the works entitled Learn to be a Writing Rock Star! WoW! What a great giveaway! Click on any picture to visit her blog and enter her giveaway. I'm off to hop some more! 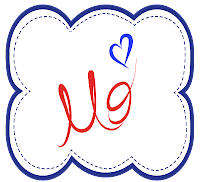 As I check each blog out I will update here. While waiting, head over to the blogs I have already featured and enter their giveaway--times a'wastin! Have you heard about Adventure to Fitness? Until a week ago when my youngest son came home from school telling me all about it, I had never heard of it either. When my first grader walked through the door insisting that I "type Adventure to Fitness in you tube" I just knew it was something interesting. Upon researching and testing out with my students I decided it is something I definitely need to share with you guys. 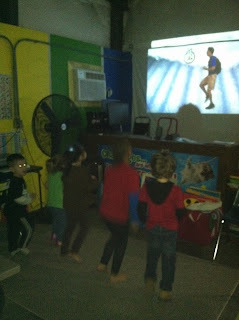 Adventure to Fitness is a wonderful site with great resources for Elementary teachers and parents. I haven't had a chance to research all that they have to offer but I do want to share what I have learned and implemented with my students so far. My class has set a goal to complete one adventure a day for an entire month. After completing the video daily I usually talk to my students to discuss where their adventure took them and if they found out anything interesting. We also talk about fitness and why it is important. In addition to fitness, we talk about eating healthy foods and I let students share about one new (or old) healthy food they tried that day (or recently). 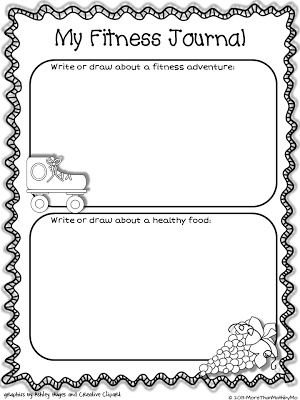 At some point throughout the week I have students write/draw about their fitness adventure(s) that week and about a healthy food they ate. I put together this journal sheet that I have my students use and decided to share it with you guys. Click on the picture to download your free copy. Here is a picture of a few of my students exercising the first day I introduced it. I do plan on purchasing a few complete episodes and learning more about Adventure to Fitness. Once I do, I will definitely share with you guys! Thanks for stopping by today. Please leave a comment to let me know what you think or if you currently use this in your classroom. I love to read what you guys have to say.